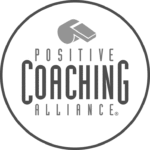 The goal of the handbook is to provide assistance to clubs, coaches and managers to ensure the NorCal Premier Soccer League (“NorCal”) operates smoothly and is a positive experience for all involved – players, coaches, managers, club officials, referees, and parents. When competing in NorCal Programs, a club is responsible for overseeing their coaches, players, parents and club personnel – administratively, on and around the field. Each club is responsible for ensuring all club members understand and meet the following requirements and follow NorCal Rules and Code of Ethics. Quality – Clubs and their teams must be committed to striving for excellence with respect to play, sportsmanship, fields, referees and the total soccer experience. Director of Coaching – Clubs must have a named Director of Coaching listed on the NorCal website with a working email address. The Director must be familiar with each team in their club and the team’s involvement in the NorCal Programs. Fields – Clubs must have at least one high quality field (5 time slots) per eight teams. Teams traveling long distances deserve to play on decent fields! Teams may ask that they play all away games. 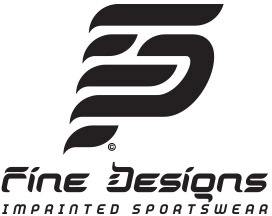 Referees – Clubs must have a current USSF certified Referee Assignor and enough current year USSF licensed referees available to cover all their teams entered in competition. 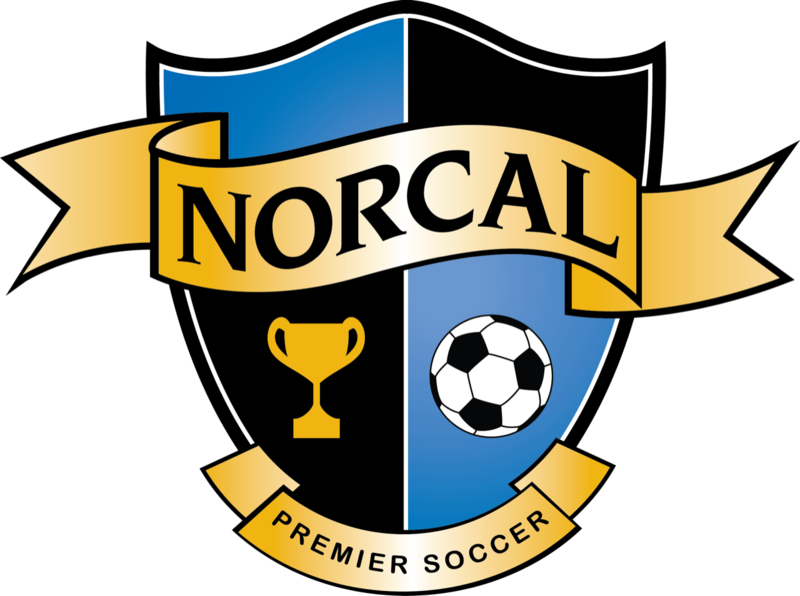 Administration – Clubs must have an administrator responsible for helping teams maintain their club and team information on the NorCal website. This person should have a working email address and be available to assist team managers with all administrative tasks. Good Standing – Clubs must be in good standing with NorCal.